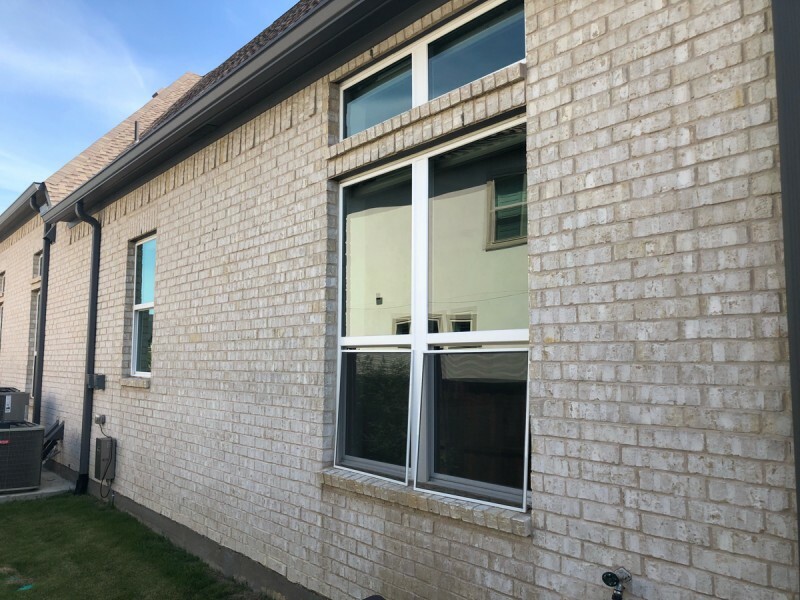 Thank you Sara Mall for choosing us for your exterior window cleaning. 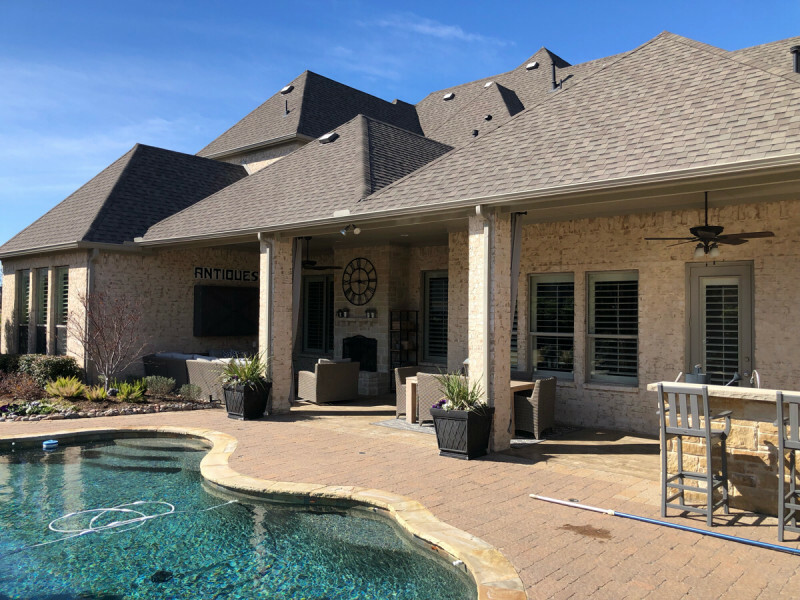 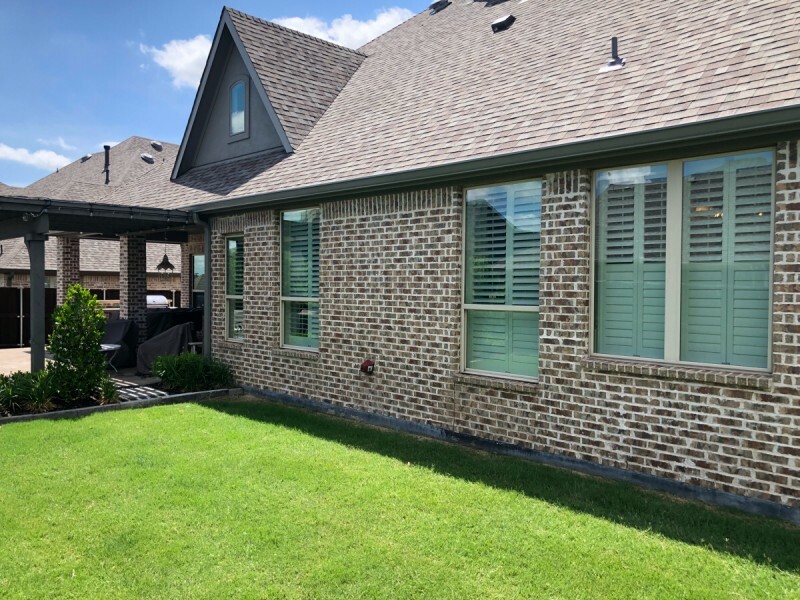 Thank you Michelle Parker for choosing us for your exterior and interior window cleaning. 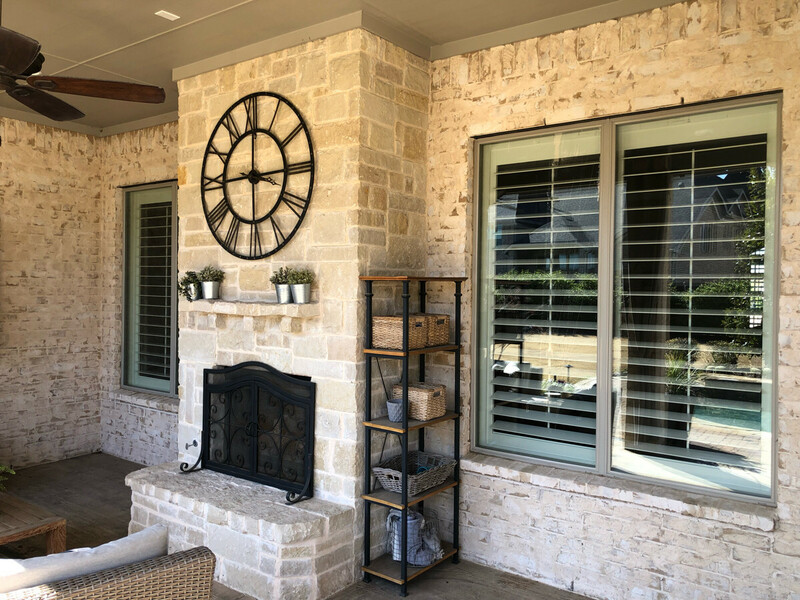 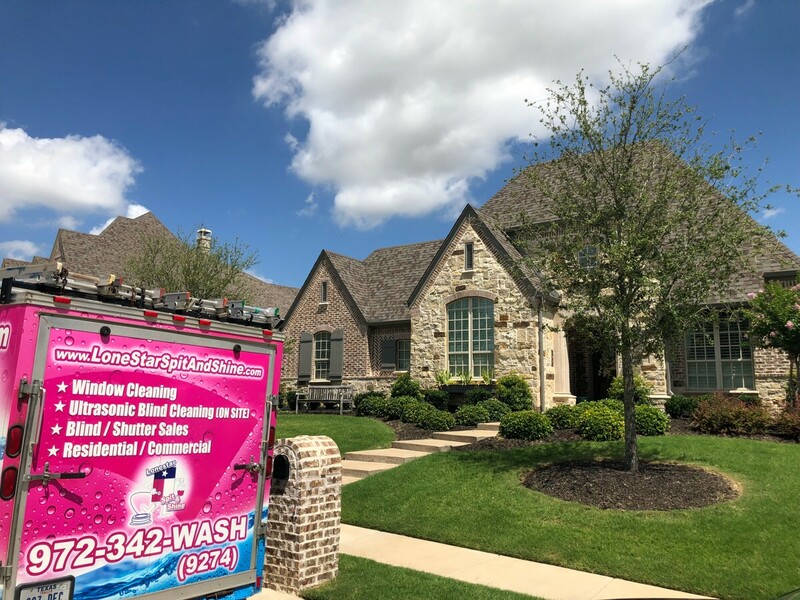 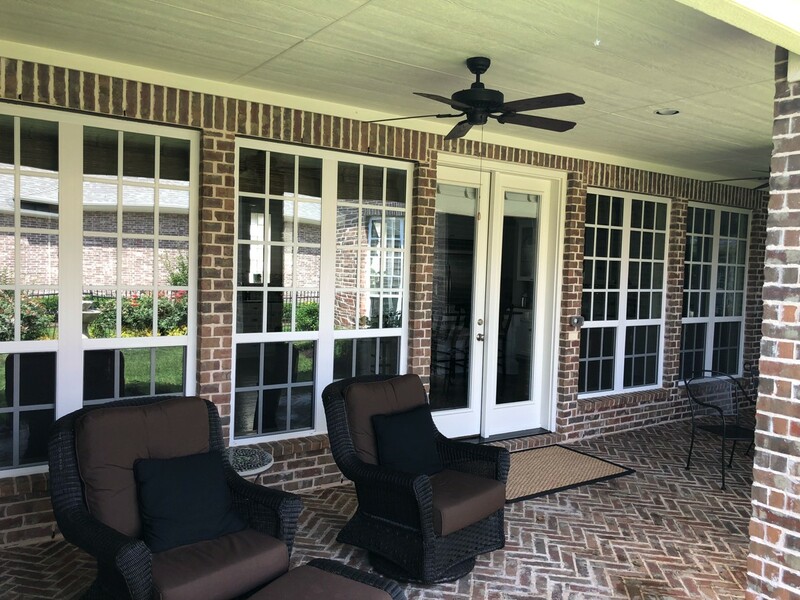 Thank you Melissa Gulbranson for choosing us for your exterior and interior window cleaning. 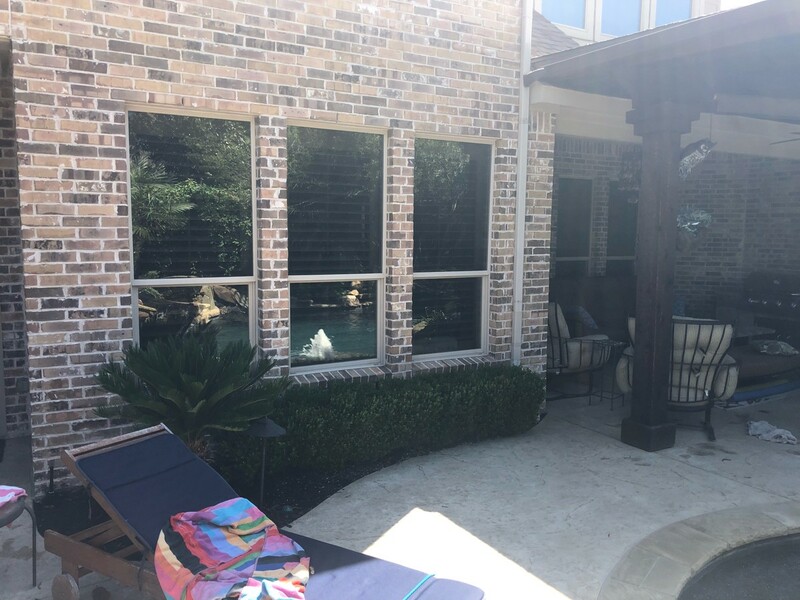 Thank you Christine Wylot for choosing us for your exterior and interior window cleaning. 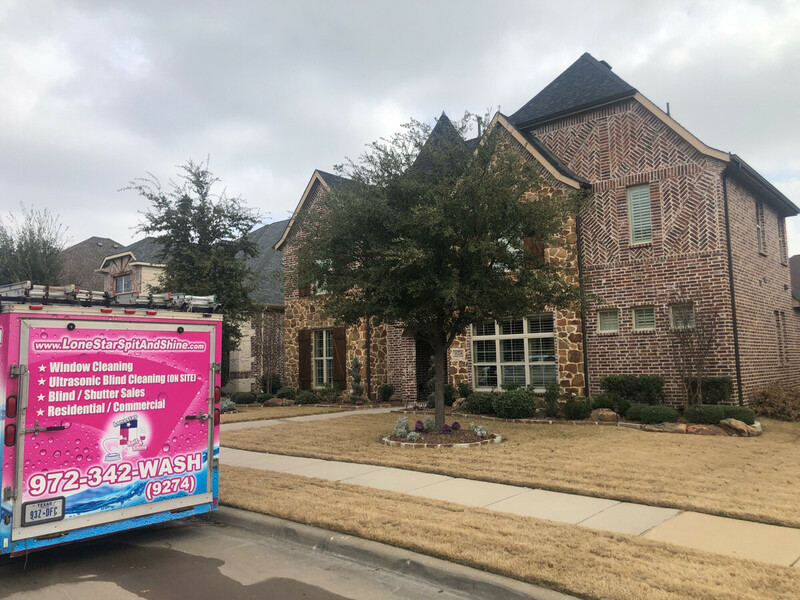 Thank you Frances Brodie for choosing us for you exterior window cleaning. 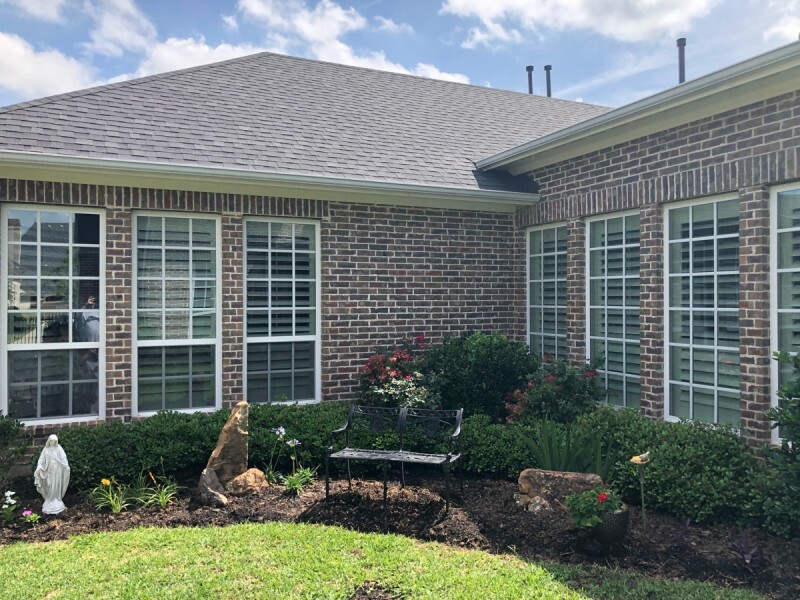 Thank you Karen Young for choosing us for your exterior and interior window cleaning. 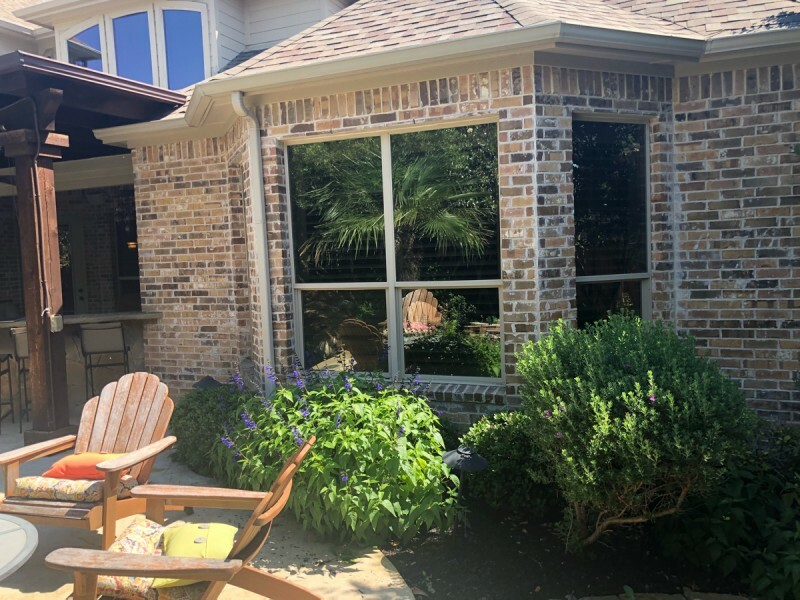 Thank you Sue Tiemann for choosing us for your exterior and interior window cleaning. 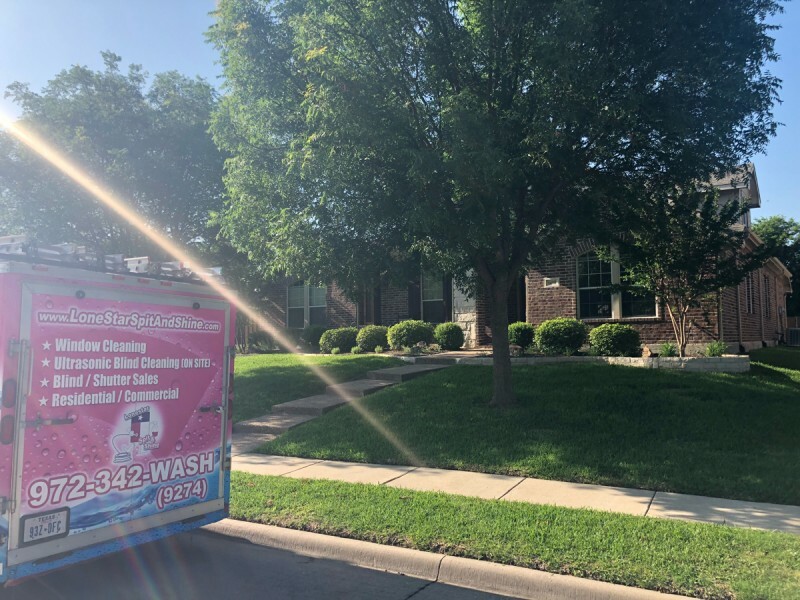 Thank you Tammy Bohrer for choosing us for you exterior window cleaning. 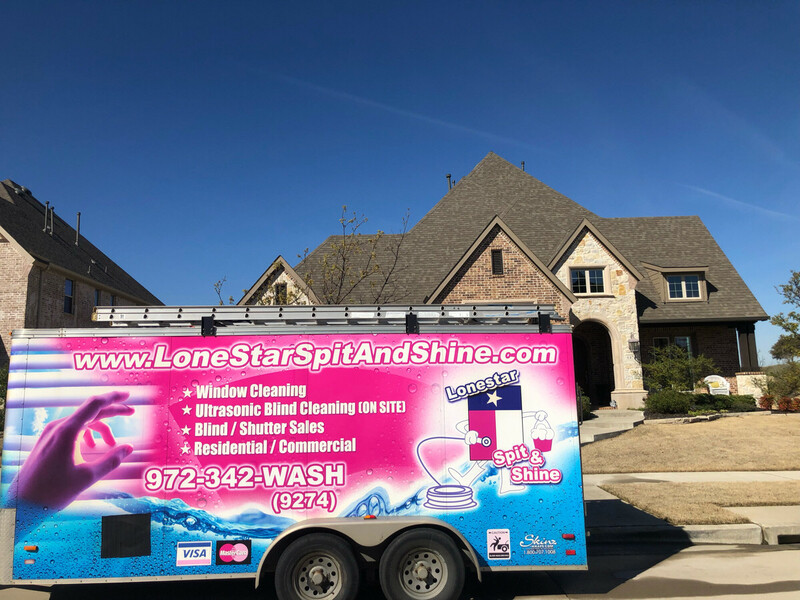 I’d like to give a shout out for Lone Star Spit and Shine. 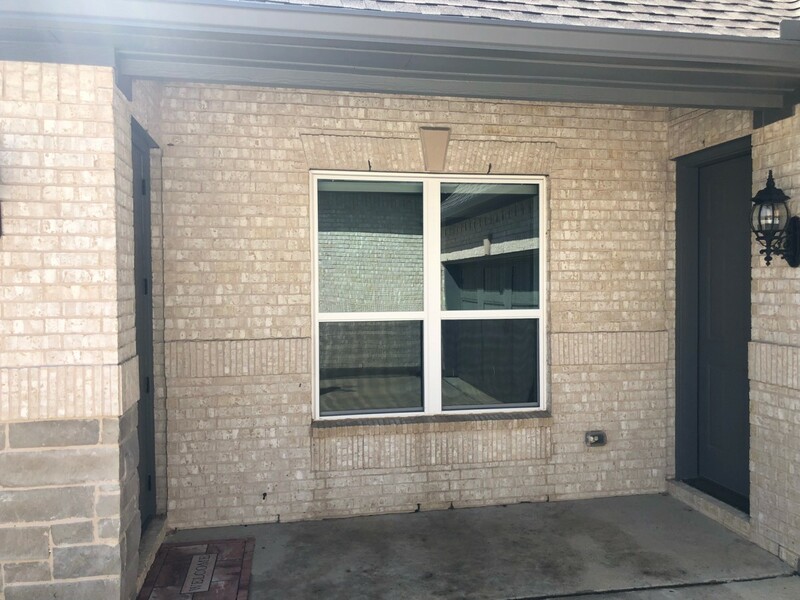 What a terrific job they did. 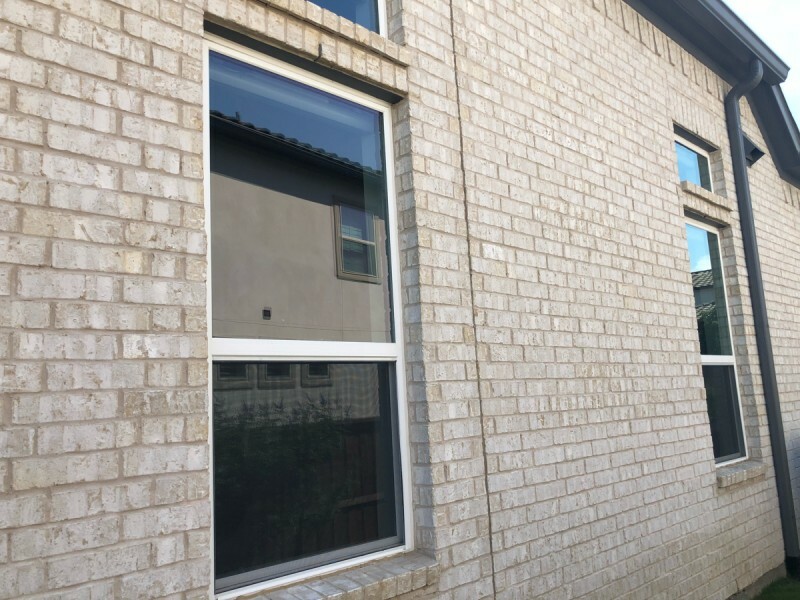 The procedure they use takes less time and is very efficient. 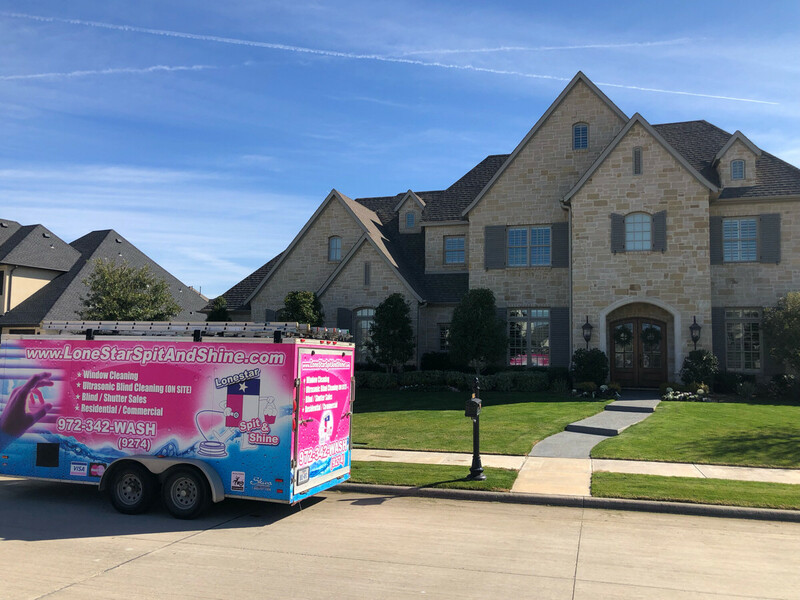 They also were agreeable to clean light fixtures inside we could not reach and changed all the bulbs! 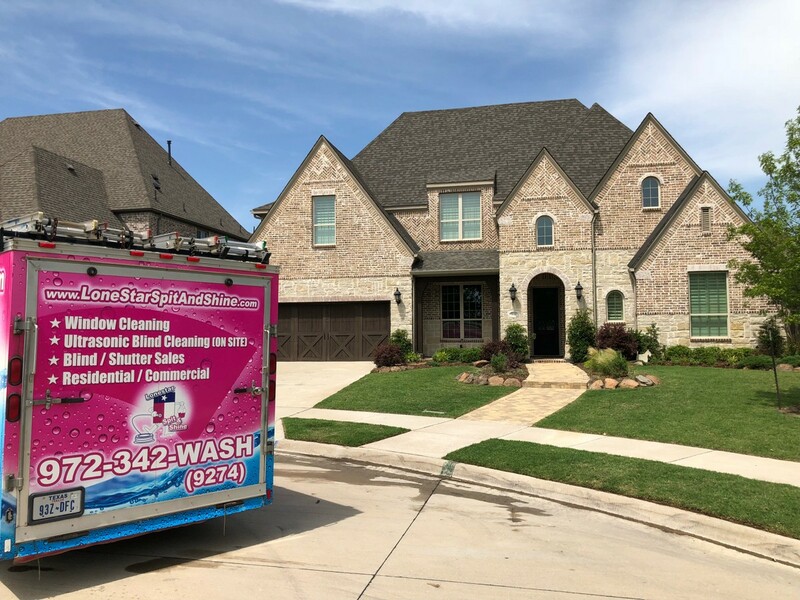 Highly recommend and will definitely use them again! 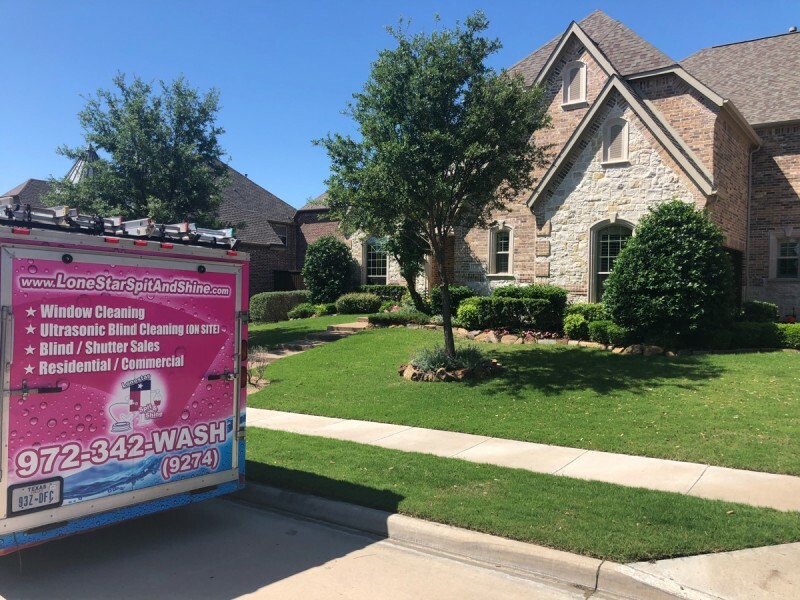 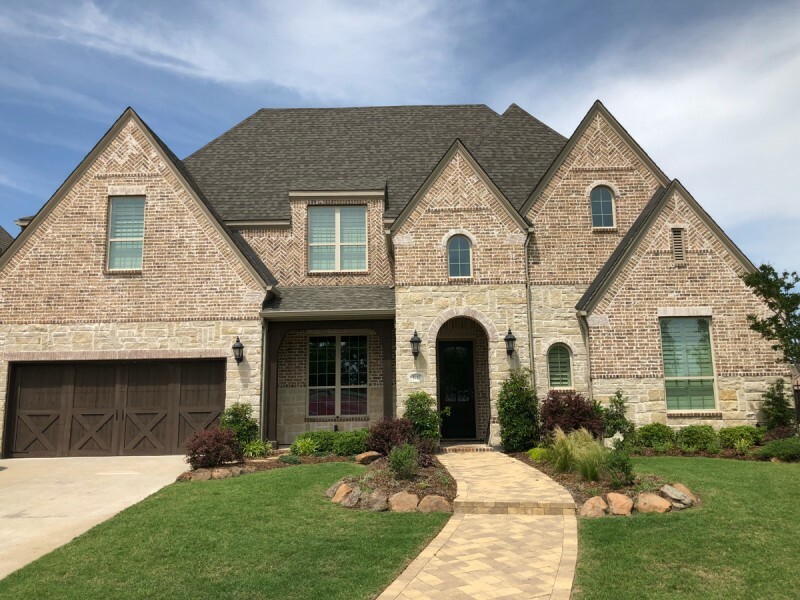 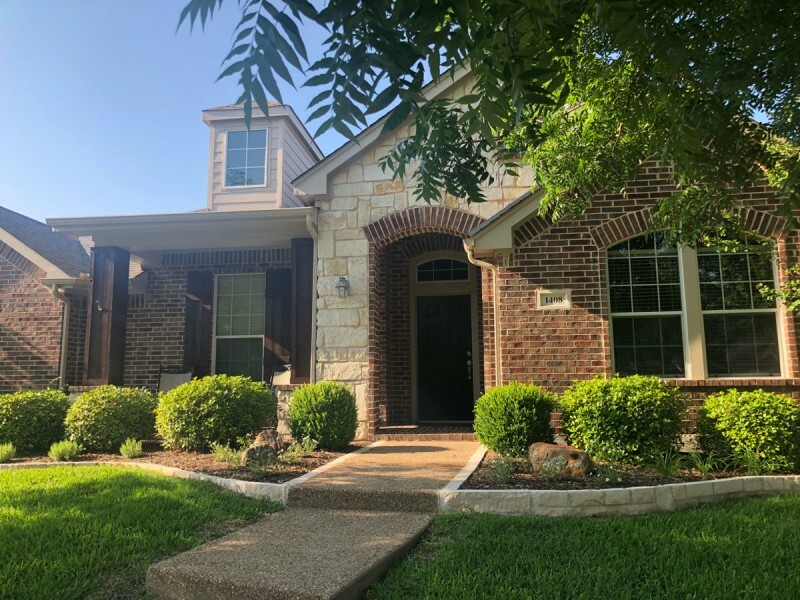 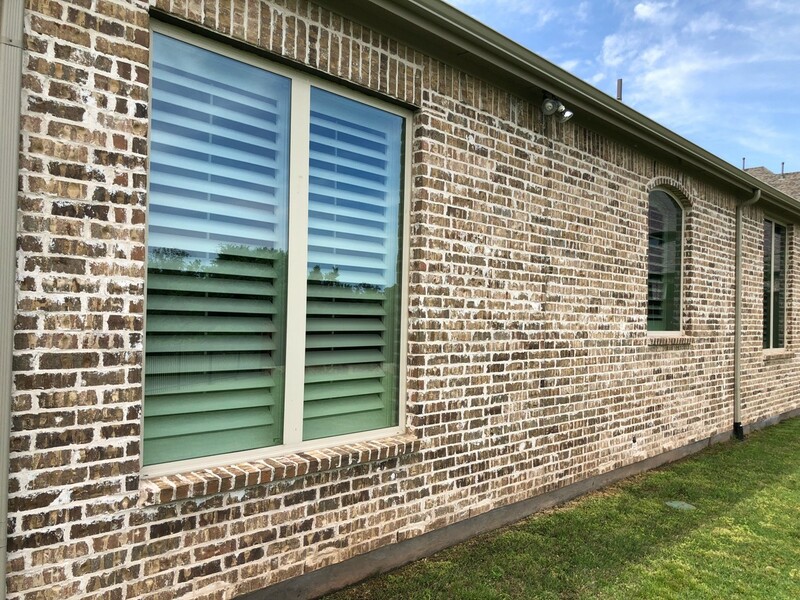 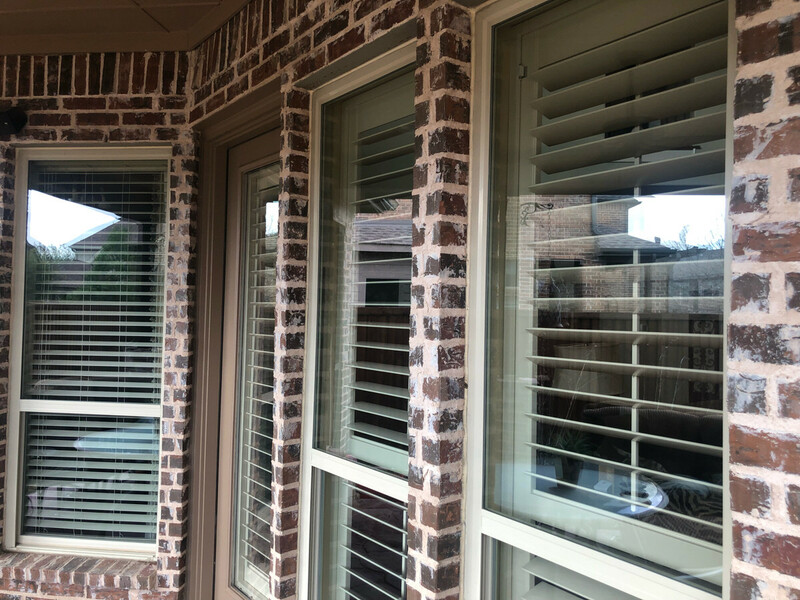 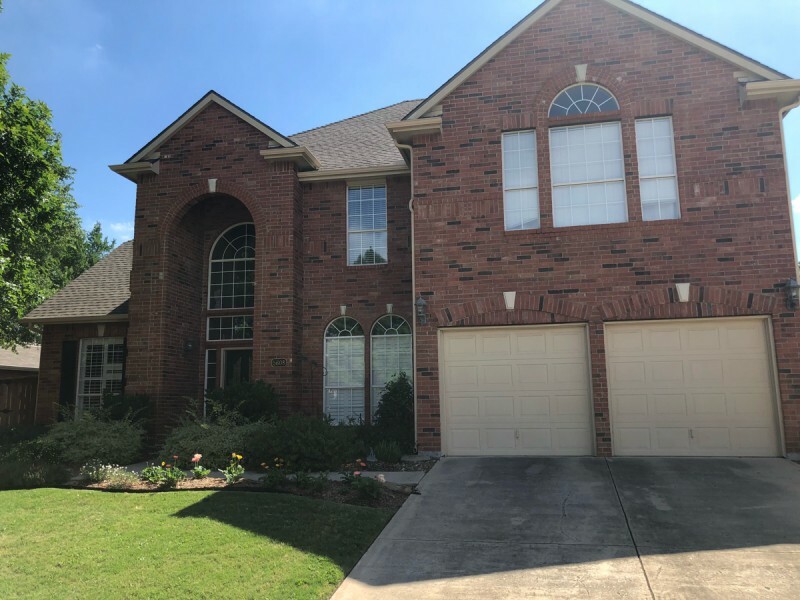 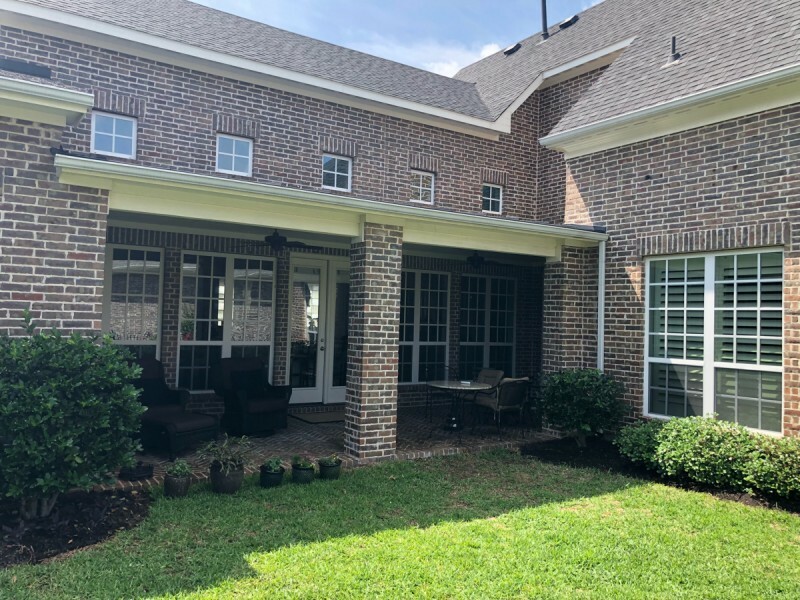 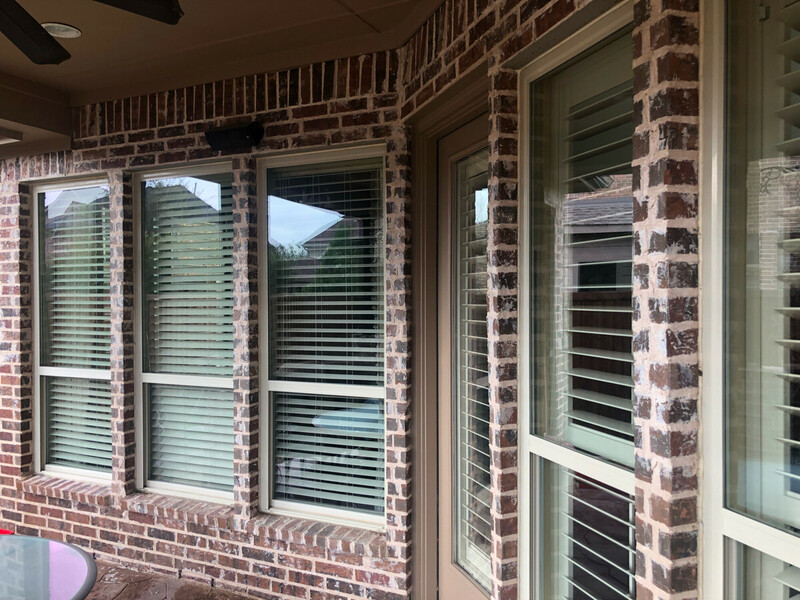 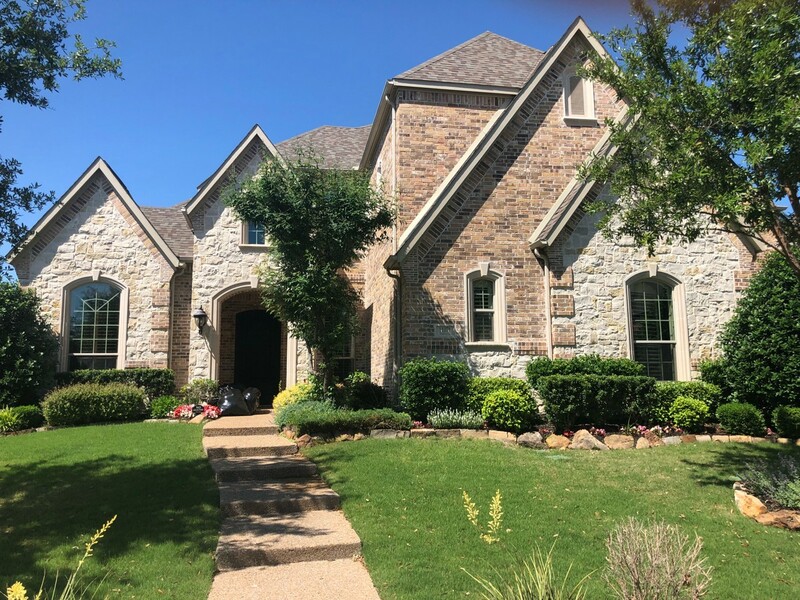 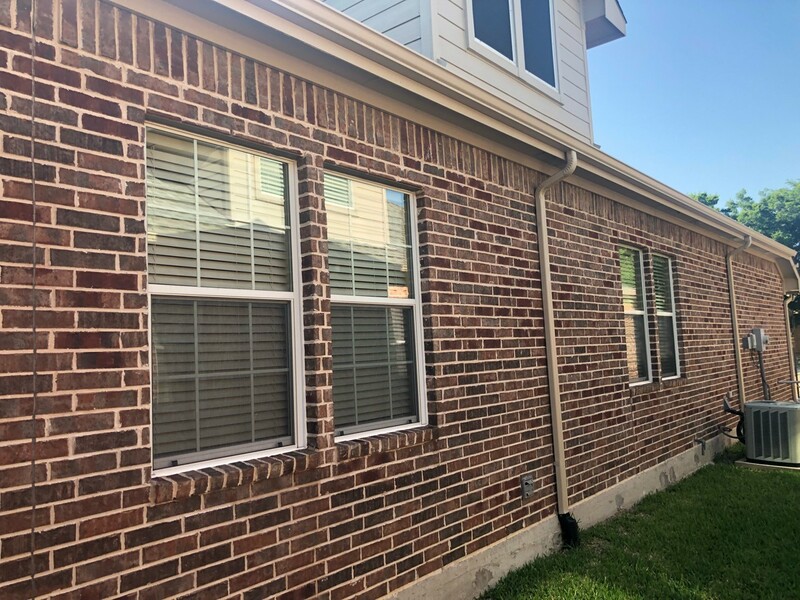 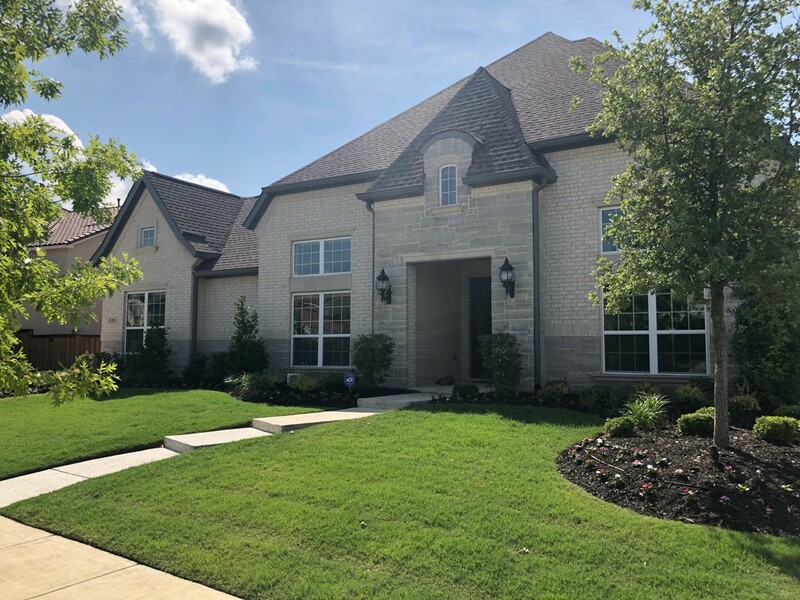 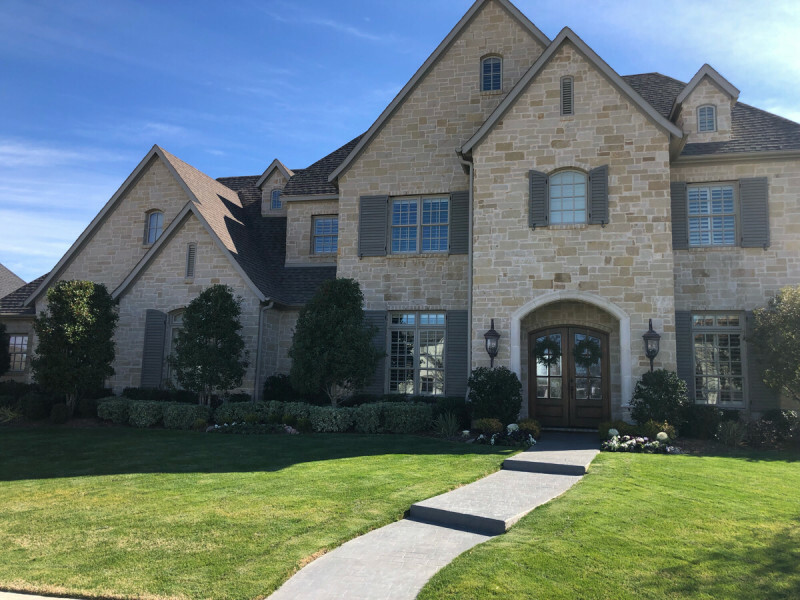 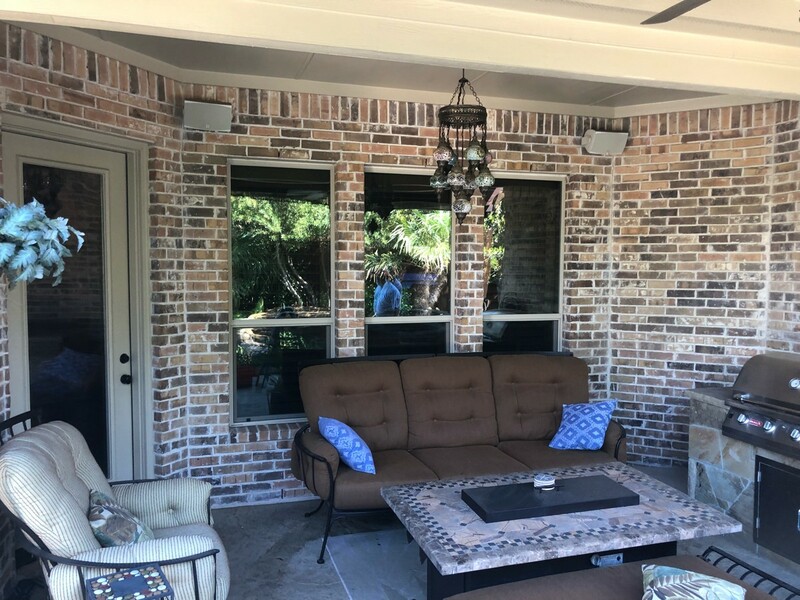 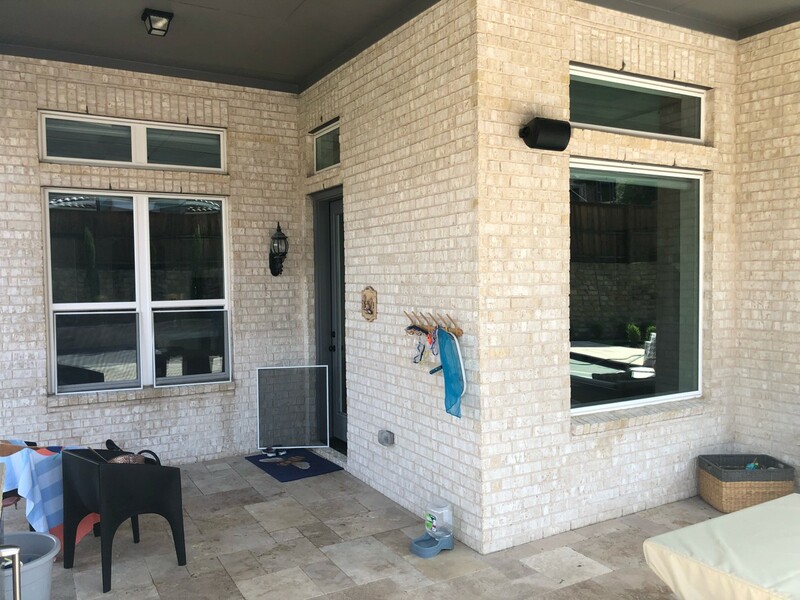 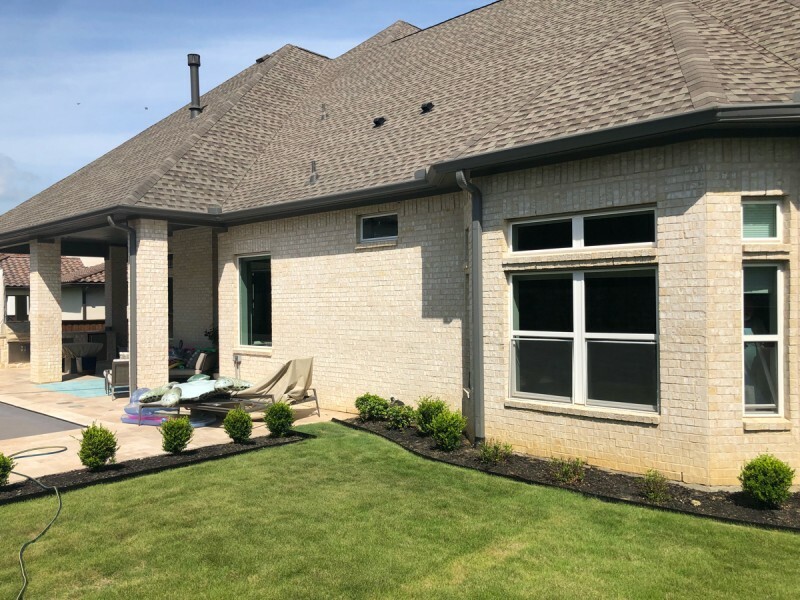 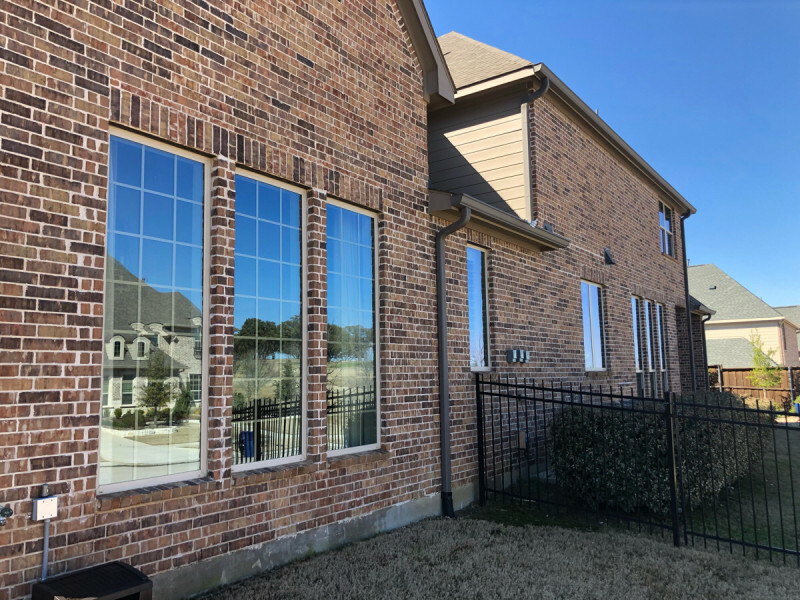 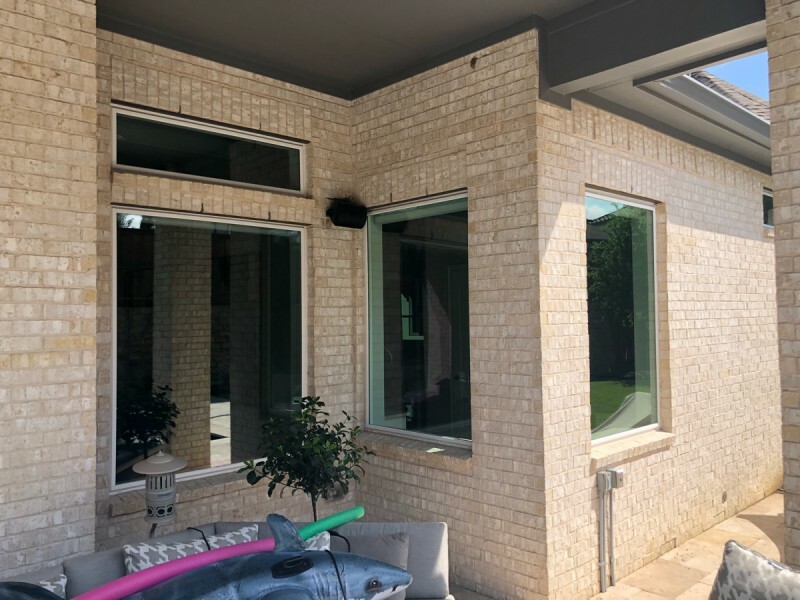 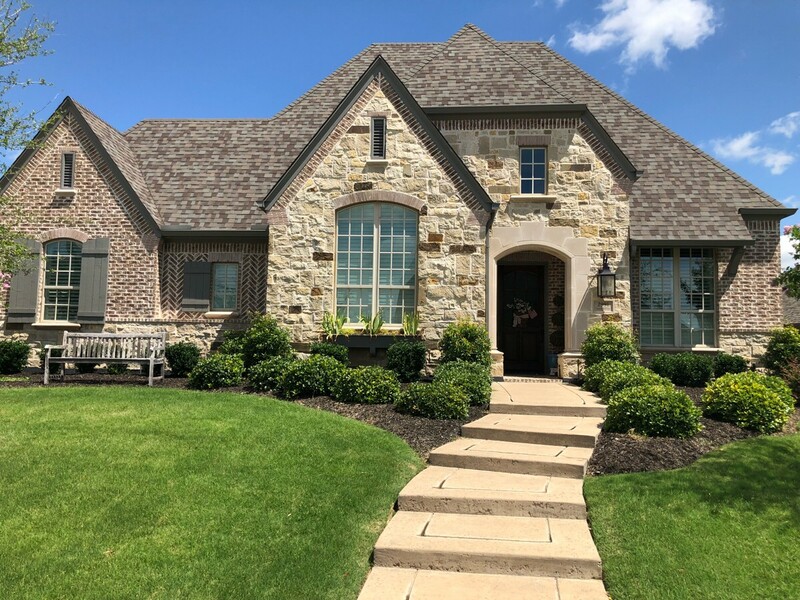 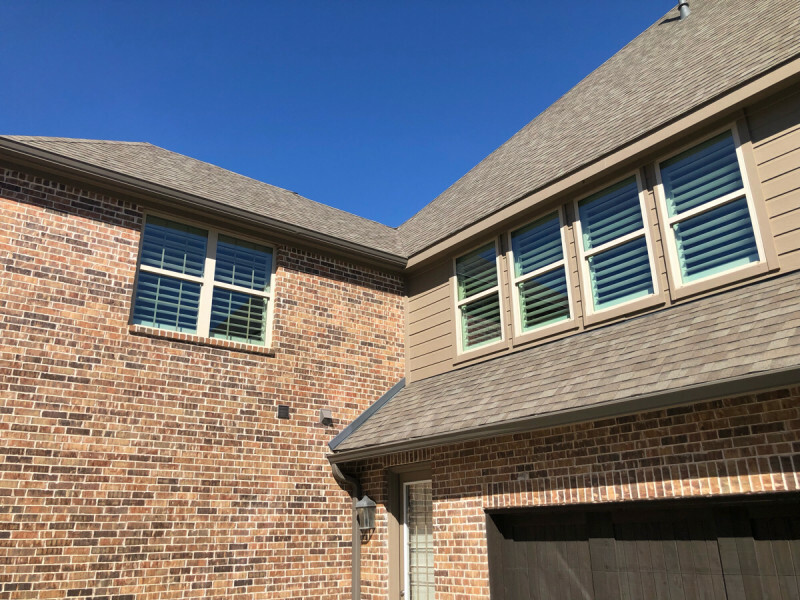 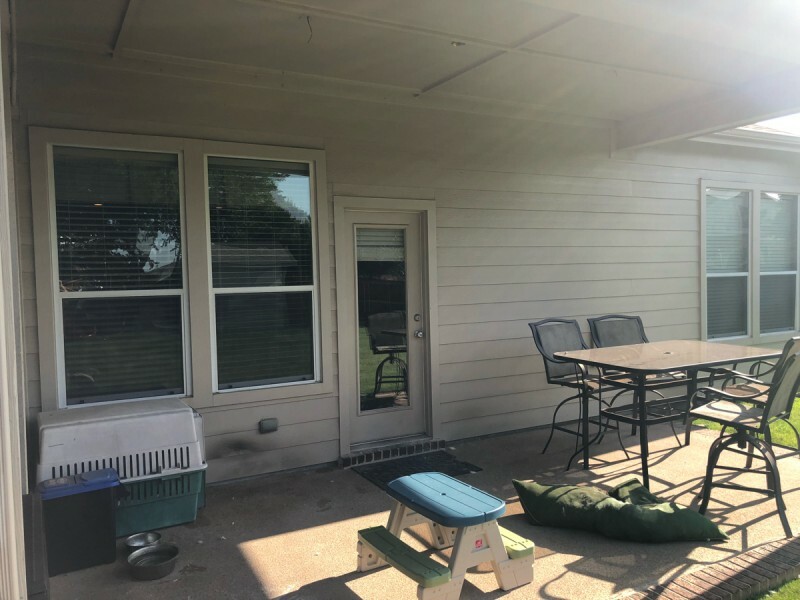 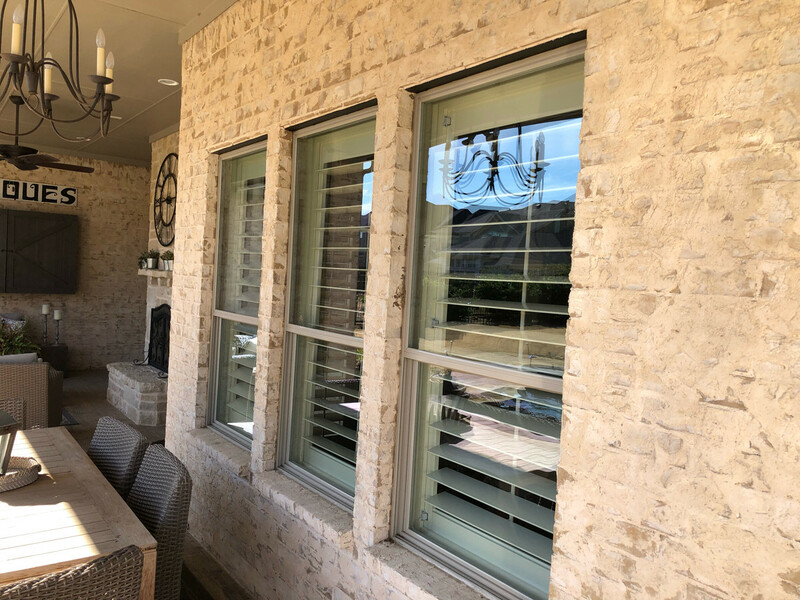 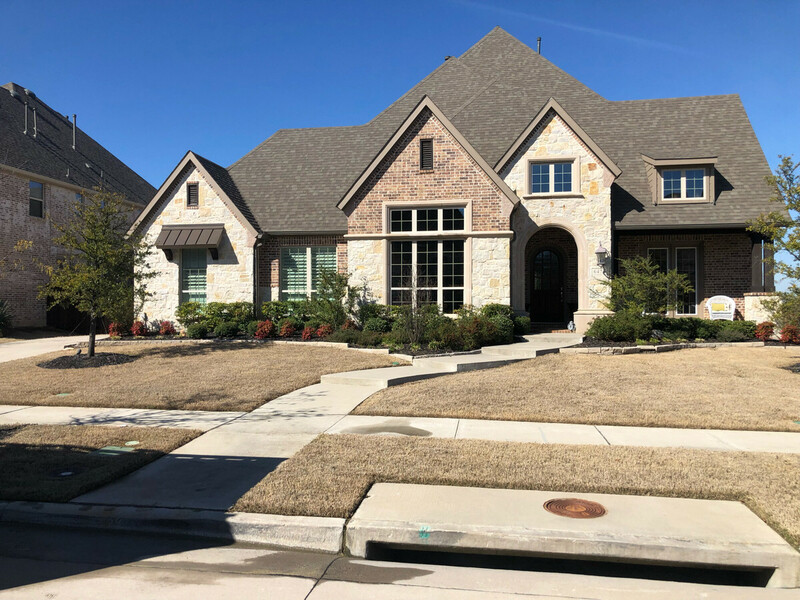 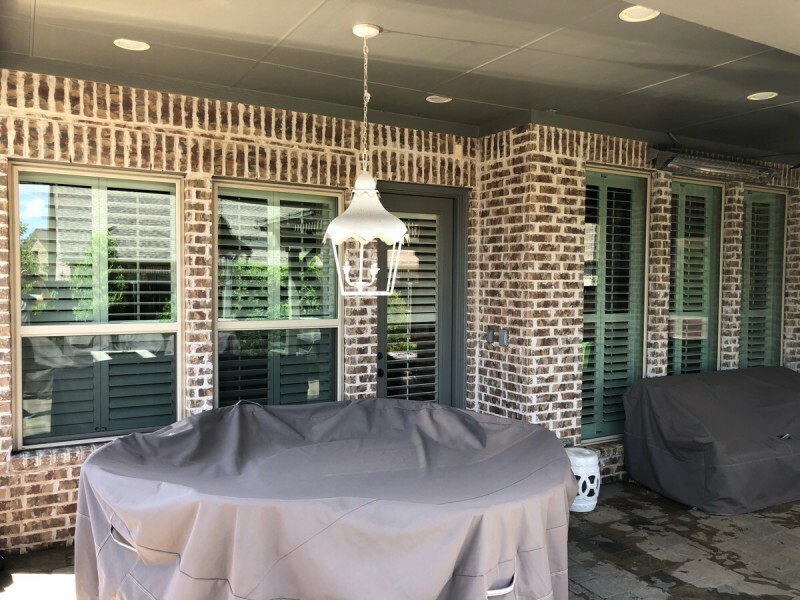 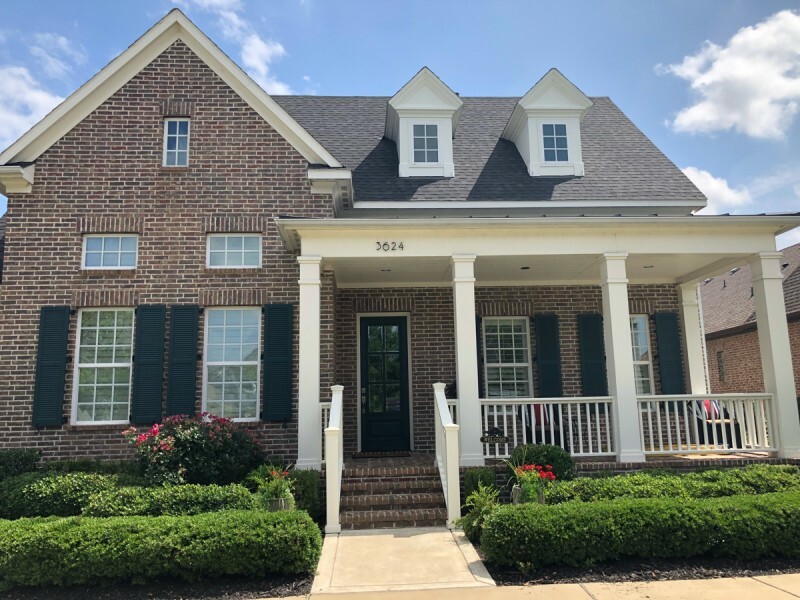 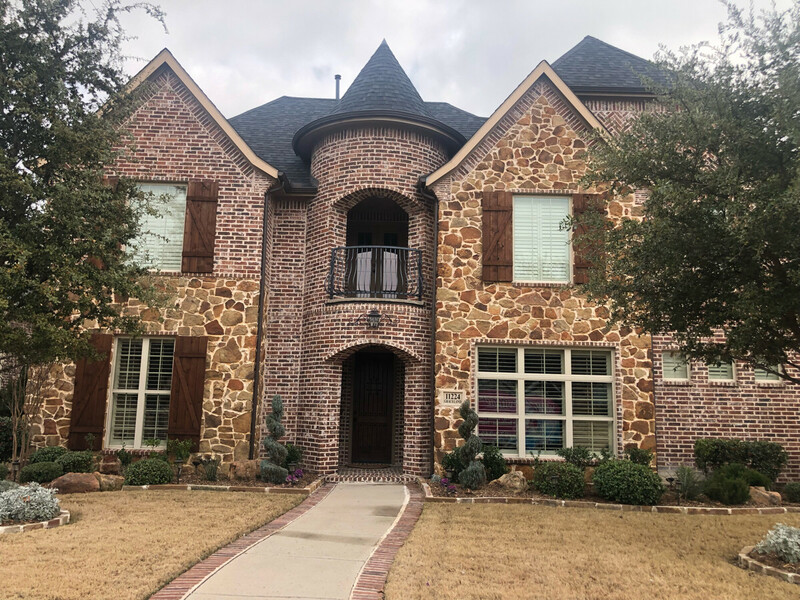 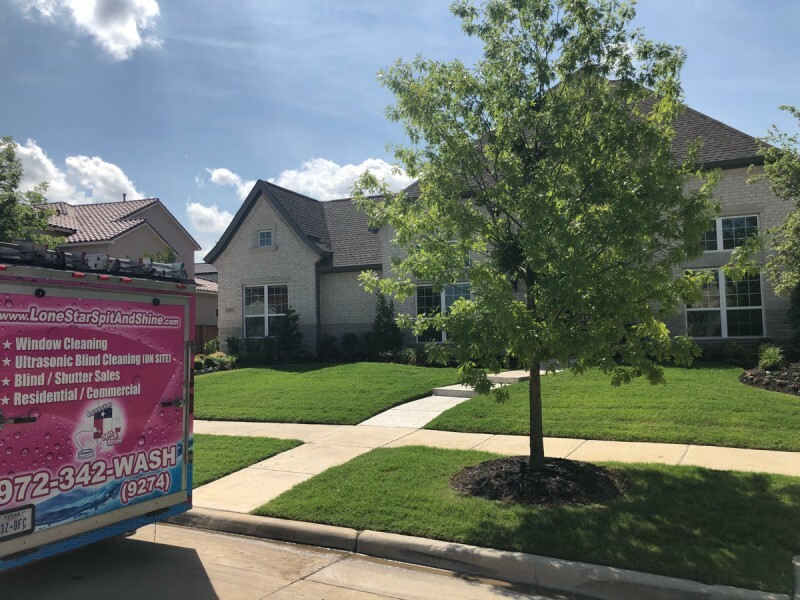 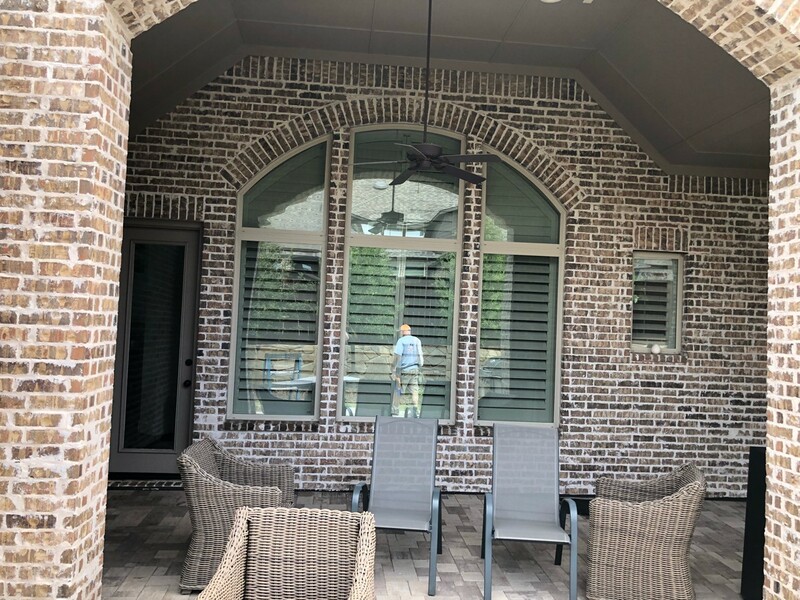 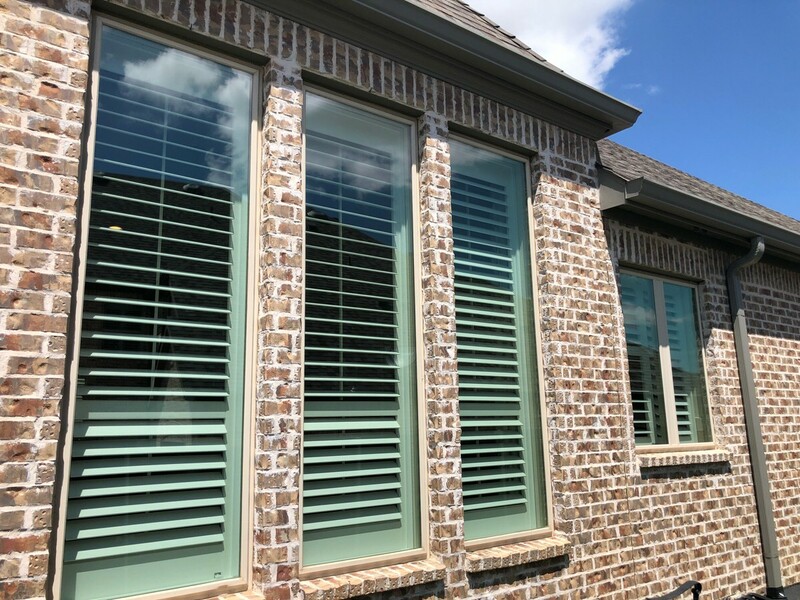 Thank you Kelli Dickey for choosing us for your exterior and interior window cleaning. 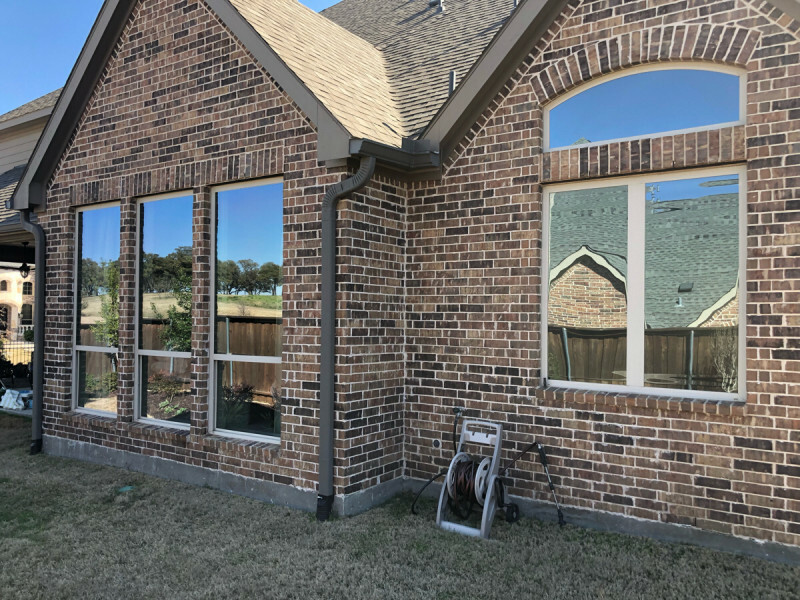 Thank you Jamie Ray for choosing us for your exterior window cleaning.